Summers of Fire: A Memoir of Adventure, Love and Courage: Author interview: Welcome Sarah Sanchez! Author interview: Welcome Sarah Sanchez! 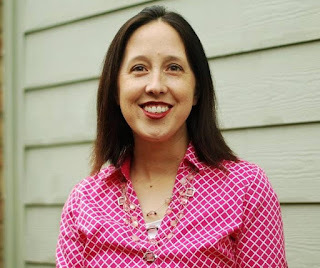 Please give a warm welcome to author Sarah Sanchez, who kindly agreed to be my guest today and answer some questions. First, please tell my readers a bit about you. I was born in Dallas, TX. I love Texas. The weather is crazy, but the people are friendly. I graduated from the University of North Texas with a BA of Arts in Spanish. Mexico is my second home. My husband is from there, and I have family down there. I love the culture, the people and of course the food. I have three wonderful children and I love hiking and spending time outdoors when I am not writing. Fantasy is my preferred genre to write in. There are no limits in fantasy beyond my own imagination. Anything can happen. 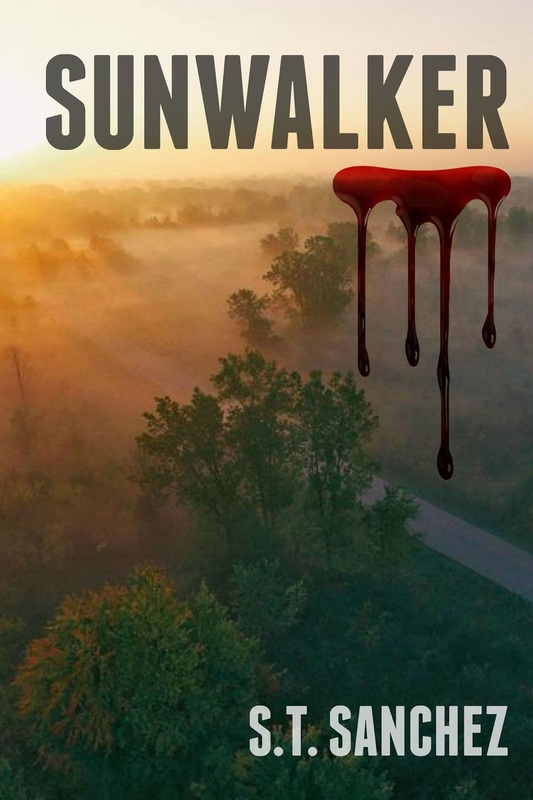 Sunwalker is my debut novel. It is a YA Vampire novel. The first in a trilogy. Nightwalker, book 2, is set to be released in Spring 2018. 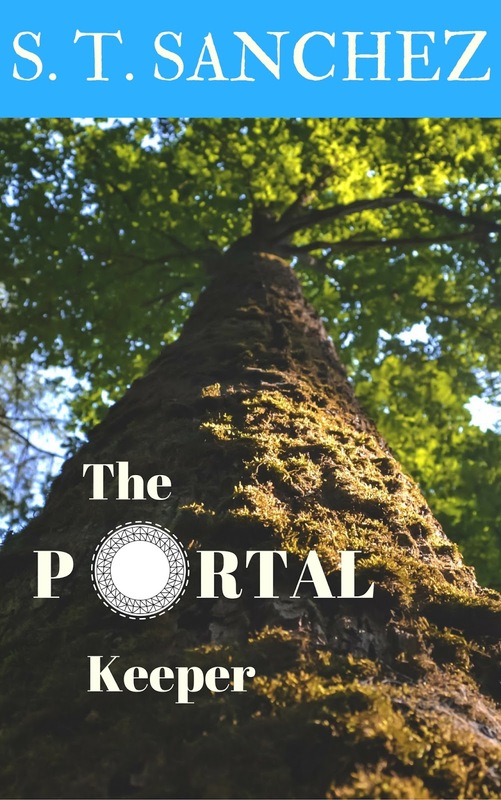 I also just released a MG Fantasy novel entitled the Portal Keeper, in December 2017. · How do you come up with book titles? I try and come up with something I think is original and will be easy to remember yet has meaning for the book. · As people learned about your book, what unexpected things happened along the way? After my second book came out, and as interest began to surround it, more people purchased my first book. I wasn’t expecting this since both books are different genres and for different age groups. It was exciting though. · Who are your literary influences or inspiration? I really like Brandon Mull. He is an amazing fantasy author. His books are just so much fun to read. · As a result of publishing your book, what have you learned about yourself and/or the writing process? I have learned several things. First that if you work hard you can accomplish your dreams. I know that may sound cliché. I also learned that writing a book is a lot of work, but the work just continues after publication and never seems to end. · Were there overt negative reactions to the book? Did they contain grains of truth? What was your response to those reactions then and now? You can never make everyone happy. Luckily I have been blessed with all positive feedback. I have good beta reads so I really try to find all the flaws before publication. Now if you ask me if my beta readers had some critiques that were hard to hear and stung a little, that would be a yes. But even though it’s hard, I do enjoy my beta readers being harsh. I want them to be brutal. If I need to work on character development or fix inconsistencies in a manuscript, I want to find out early on. So if you are a harsh, honest critic send me an email and I just may try you out as a beta reader. · What genres do you work in? I really enjoy fantasy. I’d like to branch out and try some other genres, but right now I have too many fantasy ideas that I am excited to work on. · What feeds your process? Can you listen to music and write or not... can you write late at night or are you a morning person... when the spark happens, do you run for the pen or the screen or do you just hope it is still there tomorrow? Music and chocolate are musts. As far as when the spark happens, always run for the pen. I have always regretted hoping it’s still there tomorrow. · What’s the hardest part of writing or publishing? Prioritizing. Deciding how much time to dedicate to writing, marketing, editing, family, friends. I tend to get sucked into a project and it’s hard to pull myself out sometimes. · What writing mistakes do you find yourself making most often? I am terrible at grammar, so my commas are always in the wrong places. When I am writing the next book in a series I always forget to reintroduce characters, and don’t summarize enough of the first book. Thankfully I have an amazing editor Courtney Johansson. She makes sure I don’t miss any of the important stuff. · What makes bad guys/girls bad? I think it all boils down to selfishness. At the root of every villain is a selfish core. Then you just build off that. · Where would your dream book signing occur? I think it might vary depending on the book. 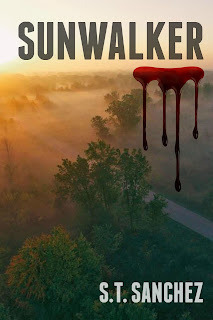 Transylvania would be awesome for Sunwalker the first book in my Vampire Trilogy. 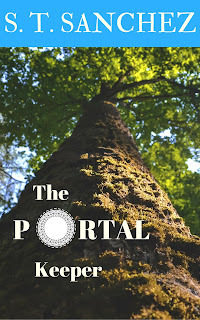 For my Middle Grade Fantasy The Portal Keeper I’d love to go to Ireland. It’s a beautiful country from what I hear and just seems like a mystical place. Thanks so much for the interview. It was fun!